The final four of the 2014-15 Detroit Public School League Big D boys’ basketball tournament is set for Friday at Cass Tech High School. The winners advance to the PSL championship game at 7:30 p.m., Friday, Feb. 20, at University of Detroit Mercy Calihan Hall. Wednesday’s boys’ quarterfinal games produced two thrillers as Renaissance solved CMA’s deliberate offense to post a 39-31 victory, and East English Village came back from a 19-point deficit to defeat Henry Ford 72-65 in overtime. 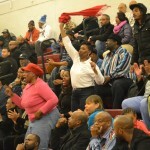 On Tuesday, Pershing advanced with an 81-71 quarterfinal victory against Osborn, and Western defeated Cass Tech 66-49. 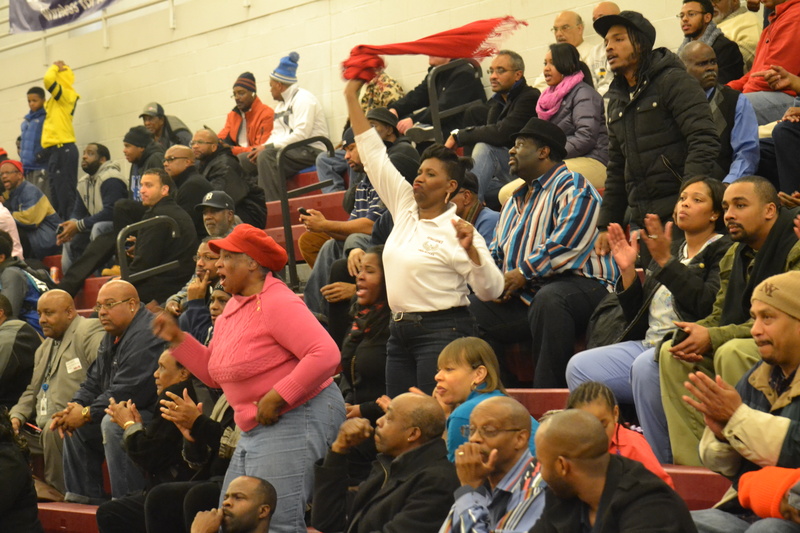 The girls’ PSL championship game is 5 p.m. Friday, Feb. 20 at UD Mercy and will be a rematch of last year’s title game between Cass Tech and three-time defending champion King. Admission to the Big D girls’ and boys’ PSL championship doubleheader at UD Mercy is $10. Tickets can be purchased in advance, beginning Tuesday, Feb. 17, at the Calihan Hall box office.